A trek which is currently the most alluring adventure people are planning to opt for. Chadar trek is one of the most beautiful experiences on Earth, however, it is equally challenging. From walking on the frozen river to seeing frozen waterfalls, no wonder everyone wants to visit this place at least once. However, the challenges faced here are very severe and thus you need to be well prepared for the trek so that you are able to walk in inhuman temperature for a week. Below, you will find both the challenges and preparation techniques for Chadar trek. Chadar is a trek on the frozen river of Zanskar in Ladakh region. Ladakh being at a height and lying amidst the upper ranges of Himalayas, winters are severely cold. 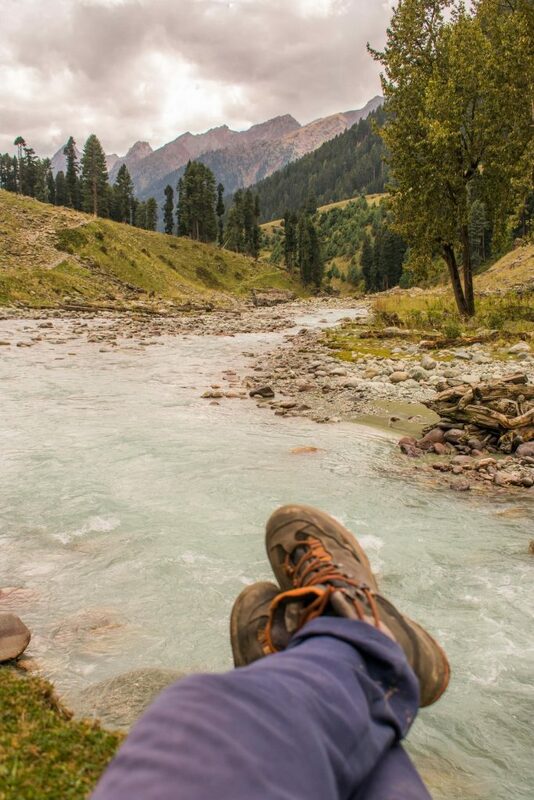 Due to high altitude and freezing winters the river freezes and hence during the night while camping here you will feel the temperature go as low as -30 degrees Celsius. Chadar trek is not exactly a trek but a straight path and a slow walk on a frozen sheet of ice. In one single day, a person has to complete a lot of distant and thus being physically fit is of utmost importance. Ladakh is called a land of high passes and for a reason. It lies above 3,000 metres and if you are not properly acclimatized this might lead to AMS. AMS or Acute Mountain Sickness is a health effect due to high altitude, especially because oxygen levels at high altitude are very low and this may lead to headaches, vomiting, trouble in sleeping, etc. Of course, since you will be walking on a thin layer of ice, having a proper pair of shoes is a must. If not, chances are you might slip and fall down. In fact, there have been cases when trekkers using microspikes fell down due to getting stuck in an ice crack. Weather in Ladakh is very unpredictable. There might be days when you will get snowfall, while on the others it starts raining. It is necessary to be prepared for any condition that comes your way. Staying physically fit is very important to get through this trek. It is necessary that you start preparing for it 2-3 months in advance, or at least work out daily for a month. Some of the key things to do would be to walk for 5 km daily and try to maximize the speed so that you are able to cover the entire length in 25-30 minutes. Combine walks with climbing, holding breath for 40 seconds and lunges/squats. This should be the first line of the layer for both upper and lower body. Bodywarmers act as a shield. Your second or third layer should be fleece. Fleece helps in tracking the heat of the body and this thin layer of clothing helps in keeping you stay warm. 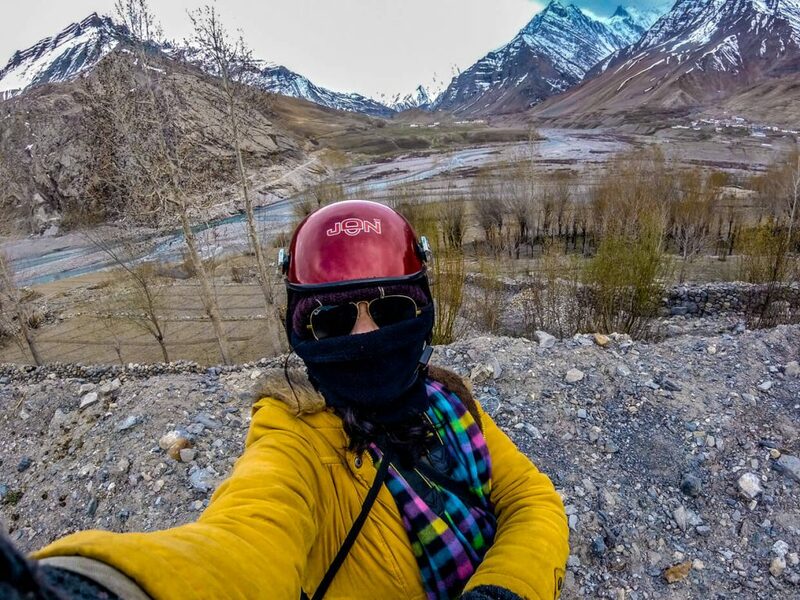 In Chadar, one of the challenges is resisting the icy cold wind during the night especially. Windcheater helps in cutting the wind to enter through the clothing. As mentioned above, the weather is Chadar is unpredictable. On some days you might have to trek in the rain. A poncho will help in keeping your backpack and clothes dry. Trekking pole will help in stable walking. Since the pathway is slippery, you can use a trekking pole to balance yourself. Having proper trekking shoes is necessary, those that are waterproof and sturdy. There might be times when you would have to walk through patches of water hence having proper shoes is mandatory. Gumboots are required to help in walking through water patches, helping in making your feet and lowers dry. If you are going to Chadar with a trekking company, your sleeping bags will be sorted, however, ensure that they are giving two sleeping bags during the night. The night gets extremely cold and unbearable and two sleeping bags are a must. Balaclava will help you in covering your face and head, protecting your face from the cold. Buy waterproof gloves so that your hands do not get wet and the gloves are able to dry themselves easily. Ensure you have extra batteries for your camera and torch lights as for five days you won’t be able to charge your electronic items and you would not want to miss out on capturing the moments. Have good sunglasses that protect your eyes from harsh UV rays in Chadar. Woollen socks, muffler, a warm cap and additional layering will always be an add-on to help you in keeping warm. As mentioned earlier, you would have to walk a lot each day on this trek. If you are lightweight and carry a lighter bag, this will help you in walking quickly and a longer distance without getting your back and shoulders strained. Hence fleece jackets are of utmost importance as they occupy less space but still helps in keeping you warm. Chadar trek is not for faint hearts. Prepare your mind that you have to be in cold weather for a very long time which is challenging. Further, you have to act responsibly here with little things like washing your utensils, bearing the cold, setting up of the camps. All this will help in making your experience even more surreal. Try to read blogs and experiences of people to completely understand what this trek has to offer. 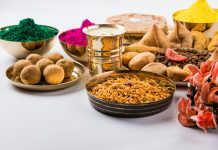 Chadar can help you in growing as an individual and since the trek is challenging it is important that you take extra precautions and prepare yourself to get better equipped with the harsh weather. This will help you in enjoying nature more and take back good memories. Thanks.. It’s really helpful. You are our inspiration.